Many cryptocurrency exchanges take weeks to verify accounts. 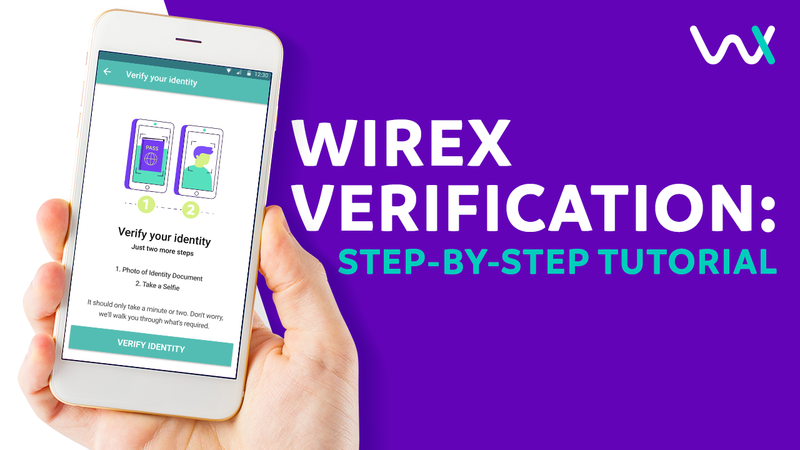 When you sign up for a Wirex account, you can get verified in minutes in most parts of the world with our new simplified verification process. If a manual check is required (this is necessary for some countries), youll still have a fully functioning account within just two days. Whats the point of account verification? Account verification might seem like a hassle, but its becoming absolutely essential. By law, financial companies are required to verify the identities of their customers. 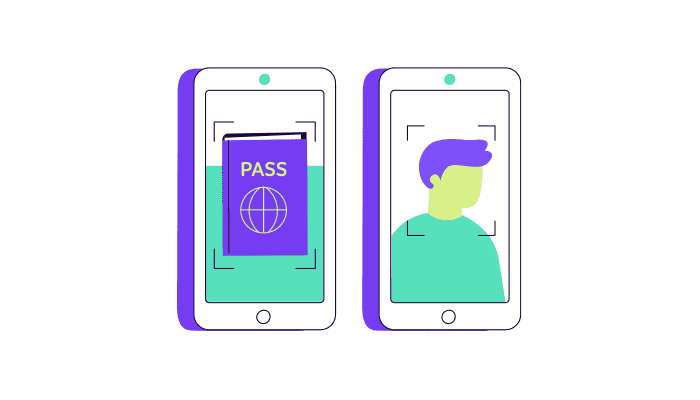 This is called KYC (Know Your Customer) verification and its a powerful weapon in the fight against financial fraud, money laundering, identity theft, corruption, and terrorism. Thats why Wirex takes KYC seriously. Financial crimes devastate the lives of millions of people and cost billions each year. By taking a few minutes to let us know who you are, youll be helping to fight financial crime and build a better future for everyone. Any reputable exchange will ask you to verify your identity. If they dont, theyre either only offering very limited functionality or, more likely, theyre breaking the law. And that means they probably wont be around very long. Wirex is here for the long run. Were committed to providing a service youll be able to trust for years to come. Of course, you can still expect privacy. Your personal details are stored securely and arent linked to your public blockchain records. This must be avalid, government-issued document that includes your full name, date of birth, a photograph, and an expiration or validity date e.g. driving license, passport etc. Make sure that the images are clear - we will use them to verify your identity so submitting anything unreadable is unfortunately not accepted. Its all part of providing you with a secure, fully regulated service. Here's a helpful guide to show you a step-by-step verification tutorial. Sign up for Wirex by downloading the app from your App Store or Google Play. Or, if you're already registered, verify now!